The Raw Dog gang will be at Capclave on panels, doing readings and taking pitches. 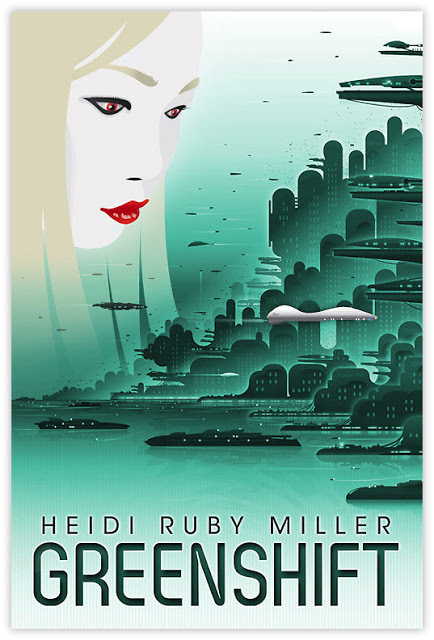 We will also be launching a Dog Star Books release, Greenshift by Heidi Ruby Miller! More info can be found at the official Capclave site.